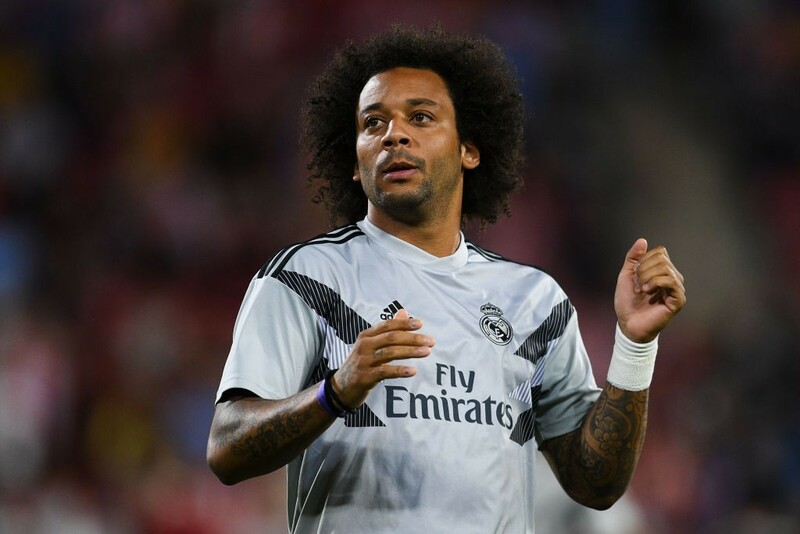 Real Madrid are reportedly facing the risk of losing star defender Marcelo in January, with the Brazilian keen on joining Juventus. According to a report from Italian outlet Tuttosport, Real Madrid and Brazil left-back Marcelo has asked to leave the club in the winter transfer window, in order to join Juventus. The 30-year-old was on the Serie A champions’ radar in the summer transfer window, with the Bianconeri believed to be plotting a £45 million move for the defender, but no move materialized at the time. However, Marcelo is intent on leaving the Santiago Bernabeu in January to join Juve, and has already informed Real Madrid president Florentino Perez of his wishes. The news was reportedly not well-received by the club supremo, who holds the Brazilian international in high regard. Marcelo has been with Los Blancos for over ten years now, having joined from Fluminense in 2007. The left-back has accumulated over 450 appearances for the clubs, winning numerous titles and trophies including four La Liga titles and four UEFA Champions League triumphs. He has featured eight times in all competitions this term, scoring and assisting one goal apiece. 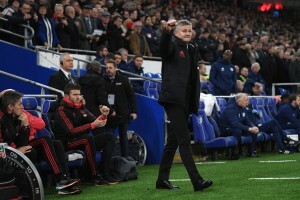 However, there had been murmurs of unrest between the 30-year-old left-back and new manager Julen Lopetegui, with the Brazilian expressing his disappointment after being taken off in a La Liga game against Girona very early in the season. The Brazilian international is also understood to be keen on a reunion with former Real Madrid teammate and close friend Cristiano Ronaldo, who moved to Juventus in a £100 million deal earlier this summer. The Bianconeri too are intent to reunite the duo, in the hope that their established partnership would lead them to Champions League glory. Real Madrid find themselves in a spot of bother this term. Following their 2-1 defeat to Levante this past weekend, the Merengues slipped to the seventh place in the La Liga standings and are now without a victory in five matches across all competitions, while losing three on a trot. And considering the situation the reigning European champions are in currently, losing someone like Marcelo, who is such an important presence on the field and in the dressing room, would be a disaster. Marcelo still has four years left on his contract with Los Blancos, but he is understood to be willing to force a move away from the Santiago Bernabeu if need be, to move to Turin. If Real Madrid are not able to convince Marcelo to stay beyond the January transfer window, they are likely to demand Juventus include the 30-year-old’s compatriot, Alex Sandro, as part of the deal, while there have been reports of interest in Porto full-back Alex Telles as well. There seems to be a lot of uncertainty surrounding Marcelo’s future at the Santiago Bernabeu and it remains to be seen if he remains a Madridista by the time the transfer window slams shut in January. If he does end up leaving, it will be, without a doubt, a huge loss for Real Madrid.